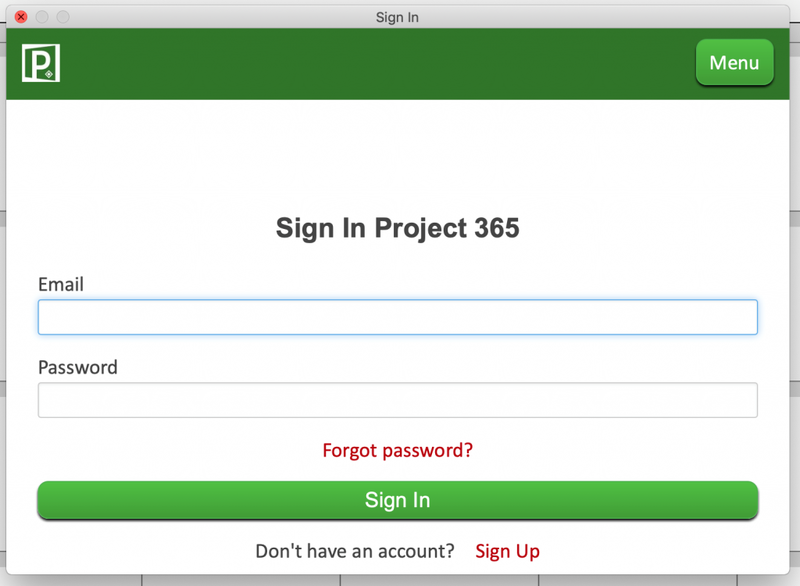 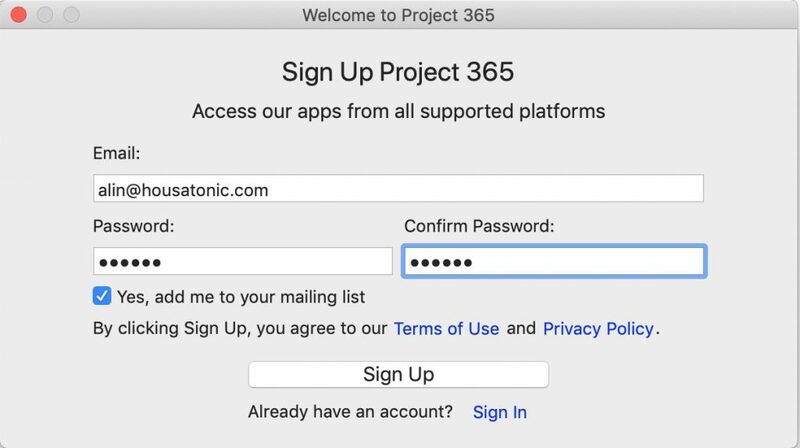 Project Plan 365 for Mac and Project Viewer 365 for Mac subscriptions (Complete Editor and Advanced Viewer) can now be used to access our applications from all supported platforms (like the Universal Platform Subscription). 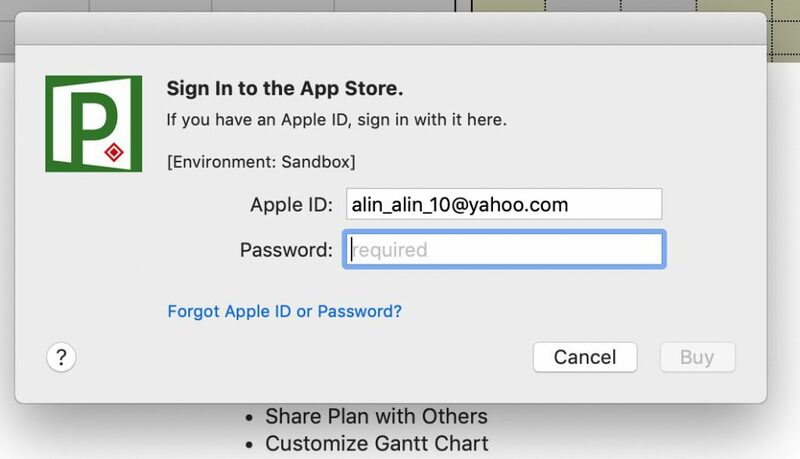 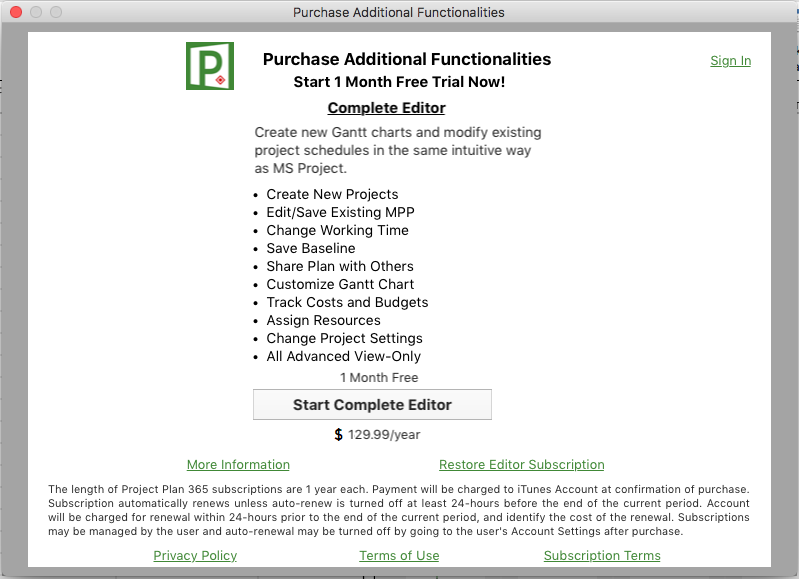 After subscribing to Complete Editor or Advanced Viewer, a dialog will appear where you can Sign Up in order to use the subscription from apple store in all platforms. 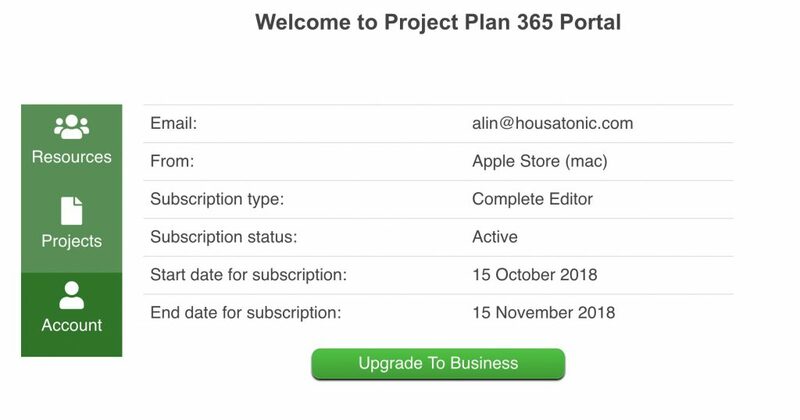 A user who already subscribed in previous kits can migrate current subscription in portal. 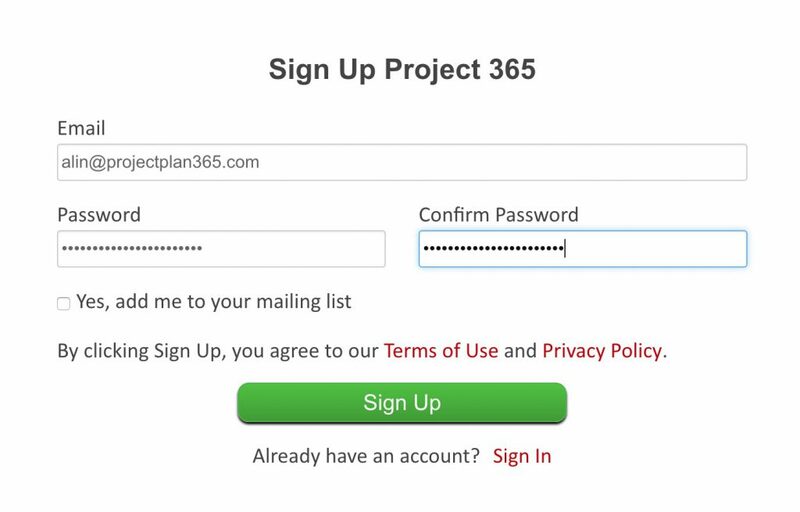 To do this, he needs to Sign Up from portal and go in application and Sign In.